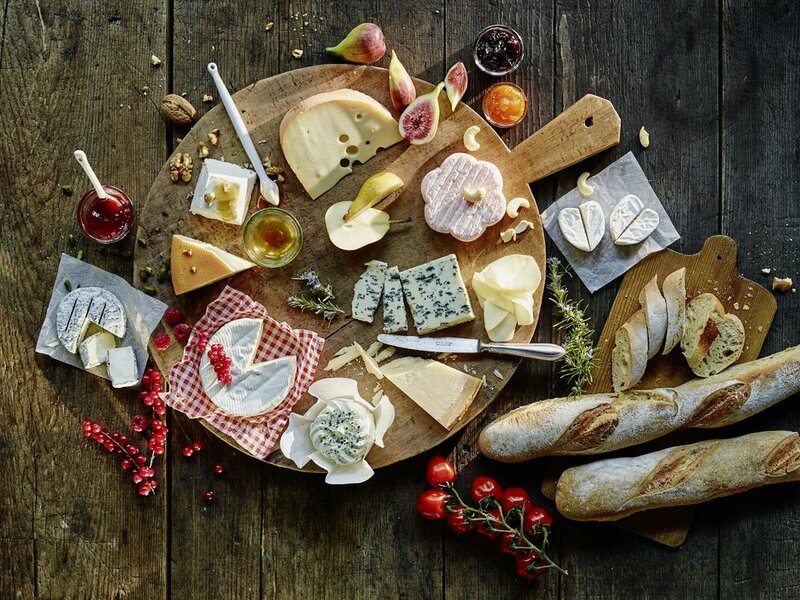 Focusing on cheese specialties and high value added dairy ingredients, Savencia Fromage & Dairy is among the world’s leading milk processors, the No. 2 cheese group in France and the No. 4 worldwide. Savencia Fromage & Dairy is an independent family group listed with Euronext Paris. In each of the countries where we are present, we offer consumers products designed for them and backed by premium brands which are often part of their national heritage. Our development is built on an intimate knowledge of local tastes and habits, a wealth of cheese-manufacturing know-how, an extensive mastery of cheese-making and dairy technologies and cutting-edge research into milk’s constituents. Offering a wide variety of high quality cheeses, butter and cream, Savencia Fromage & Dairy is the world #1 for cheese specialties. The secret of our outreach? Strong brands, continuous innovation and a strong international presence. The leader for cream and technical butter, we are the reference for the most famous chefs and pastry cooks. Our products of excellence facilitate the work of food service professionals for whom we have also developed cheese in portions and cheese sauces. As a specialist in functional and nutritional ingredients extracted from milk, we develop cuttingedge research and advanced technologies to serve the food, infant formula and pharmaceutical industries.